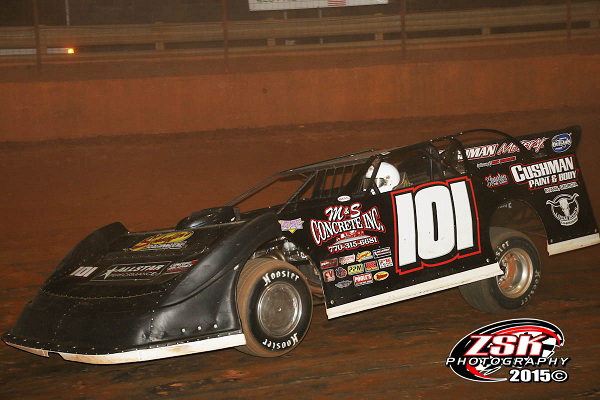 LAVONIA, GA – Three-time ULTIMATE Super Late Model Series Champion Casey Roberts of Toccoa, GA led wire-to-wire to claim the $4,000 top prize at Lavonia Speedway in Lavonia, GA on Friday night in an ULTIMATE South East Region race co-sanctioned with the Carolina Clash Super Late Model Series. Roberts also collected an extra $200 for winning the M&W Transport “Haulin’ It” Fast Time Award with a lap around Lavonia Speedway in 15.665 seconds. 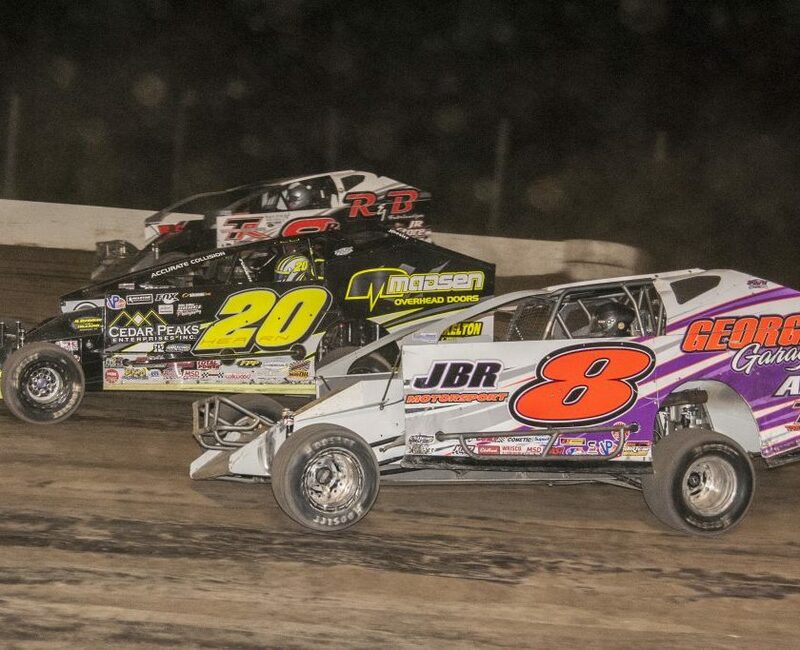 Robert chose to start on the outside to begin the 40-lap main event and took the lead when the green flag fell. Jason Welshan of Maryville, TN was the fourth fastest qualifier, and started the race on the outside of the second row. Welshan followed Roberts at the start of the race, settled into the second spot, and that’s where he finished. Ross Bailes of Clover, SC took the third spot and Zack Mitchell of Enoree, SC was fourth. The ULTIMATE SE point leader Tyler Millwood of Cartersville, GA finished in the fifth position and was the Autolite/Fram/DirtOnDirt.com Rookie of the Race. 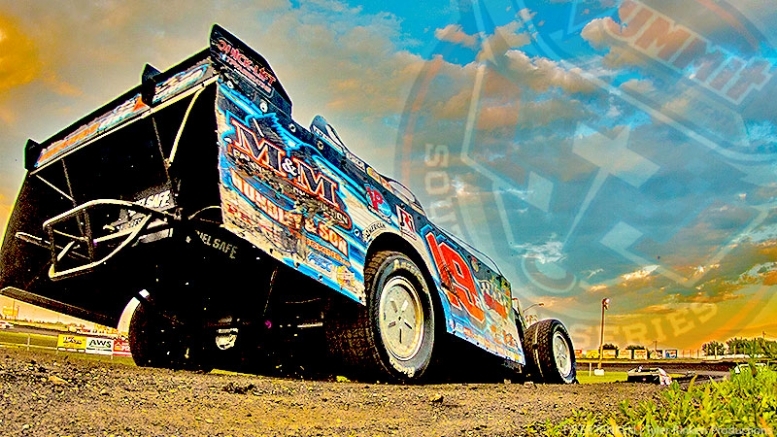 Millwood now holds a 14-point lead over Welshan in the ULTIMATE SE point standings. Brent Dixon of Elberton, GA came home in the sixth spot, and Jeff Smith of Dallas, NC was the Hard Charger of the Race after starting 12th and finishing seventh. Anthony Sanders of Spartanburg, SC finished eighth, while Scott Shirey of Swansea, SC took the ninth spot, and Shane Tankersley of Morganton, GA rounded out the top ten. While Roberts and Welshan settled into the top two spots, the action was fast and furious behind them with many battles for position. The yellow caution bulb was lit up on lap two, and that signaled a tough break for the defending ULTIMATE SE Champion Dennis “Rambo” Franklin of Gaffney, SC. Franklin tangled with Smith, but he ended up on the inside guard rail and was the first car out of the race. The field went back to green flag racing action of six more tours around Lavonia Speedway before the caution flag was put out for the second time in the race on lap eight when Josh Langley of Lancaster, SC spun and backed into the fourth turn wall. The field raced under green for the next 30 laps, and the two-to-go signal was pulled for the final caution flag of the race. Johnny Pursley of Clover, SC was battling with Sanders for the eighth spot when they got together, and Pursley ended up in the wall. Roberts led the field down for a green-white-checkered finish and was able to keep Welshan behind him to have a .806 second margin of victory at the end of the race. The ULTIMATE SE “Georgia On My Mind “ Double Racing Weekend will continue with a $4,000-to-win, $400-to-start race on Saturday night when the National Dirt Late Model Hall of Fame Inducted Swims Family welcomes the ULTIMATE SE cars and stars to Dixie Speedway in Woodstock, GA. 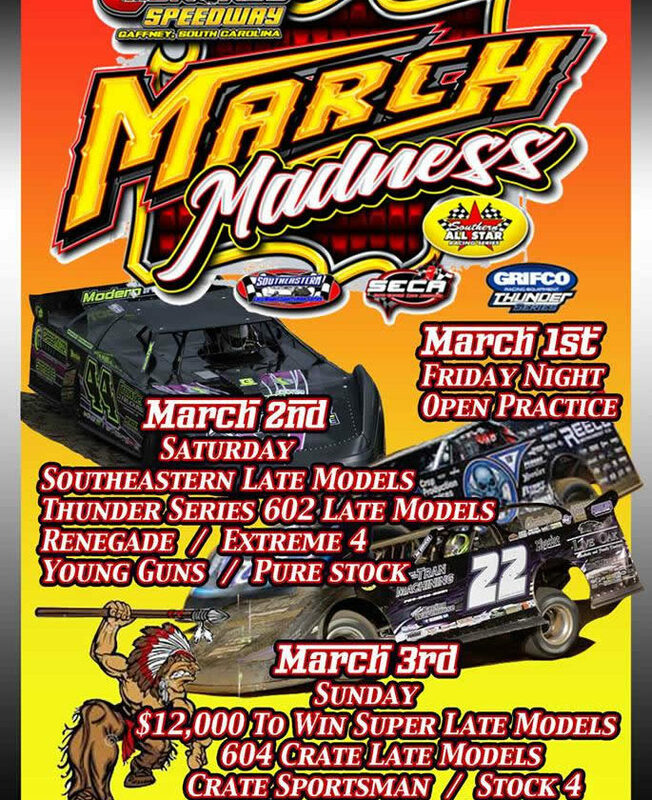 Check out the official website for the ULTIMATE Super Late Model Series at www.ultimatesupers.com, and continue to follow our social media networks on Facebook at ULTIMATE Super Late Model Series and on Twitter @ULTIMATESupers to get up to the minute news and details as they become available.